I’m only on the first chapter, but so far I love the anecdotes, which bring the troubles some children go through to life. I’m also fascinated by economist James Heckman’s interdisciplinary work on the Perry Preschool Program and Tough’s use of the research in the book’s introduction. 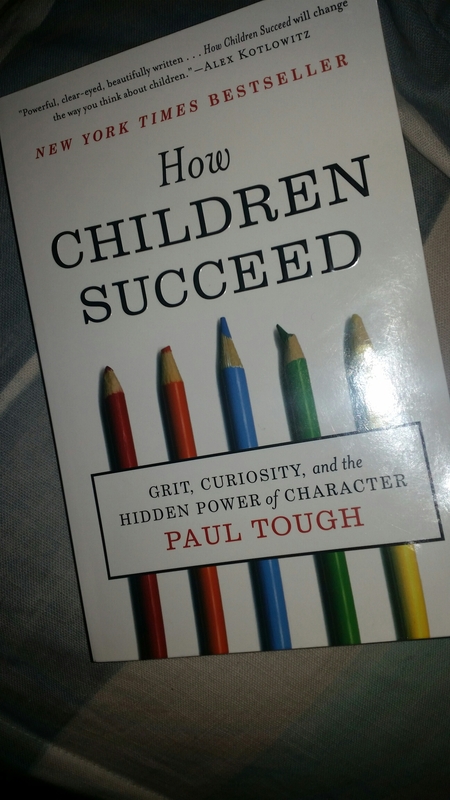 The reader understands what Tough is going to talk about but he provides this strong piece of research that is a catalyst in his quest to understand how children succeed. More thoughts on the book as a read!